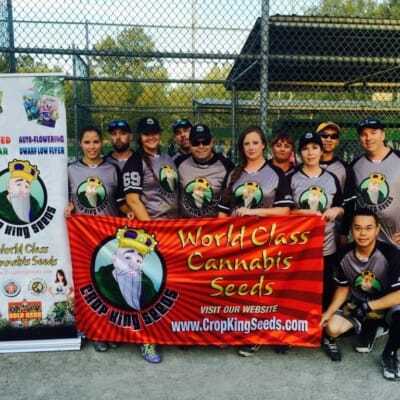 Crop King Seeds is based in Canada and has 100 stores as well as an export facility shipping world wide. Crop King seeds Concentrating on 31 most popular and strongest high yielding strains with a selection of regular or feminized, auto flowering and medical types of classic and new age varieties. If you buy in store or within Canada you will be given a complimentary grinder if you want delivery with Canada mail you will receive your order in Crop King seeds Canada packaging, outside of Canada they arrive packaged within items such as pens or flashlights.